Ti Ti and Her Selfie - That’s My Granddaughter…. Okay, I get that I’m entering my twilight years, but I do try to stay up with the current trends here in the States and in Myanmar/Burma. Several months ago, I returned to Myanmar in another attempt to interview Daw Aung San Suu Kyi, but also to see my family again who live near Inle Lake. 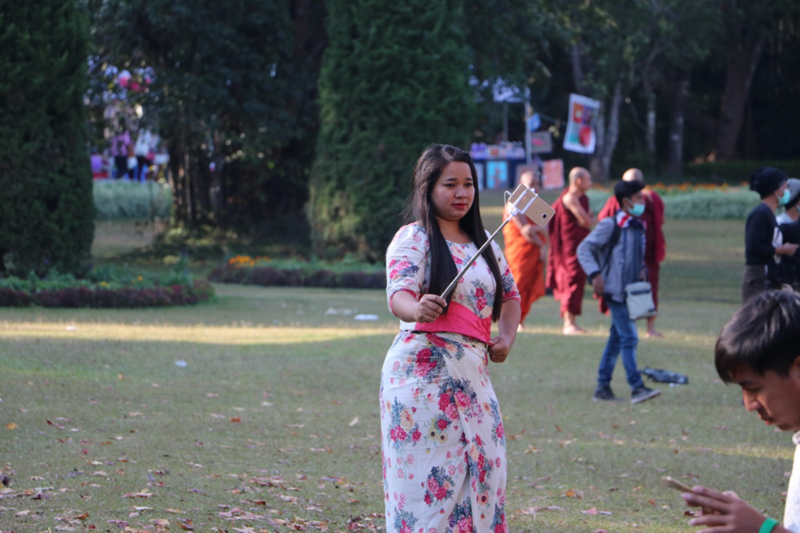 However, before reuniting with my family, I observed life in Myanmar…especially the younger generation. 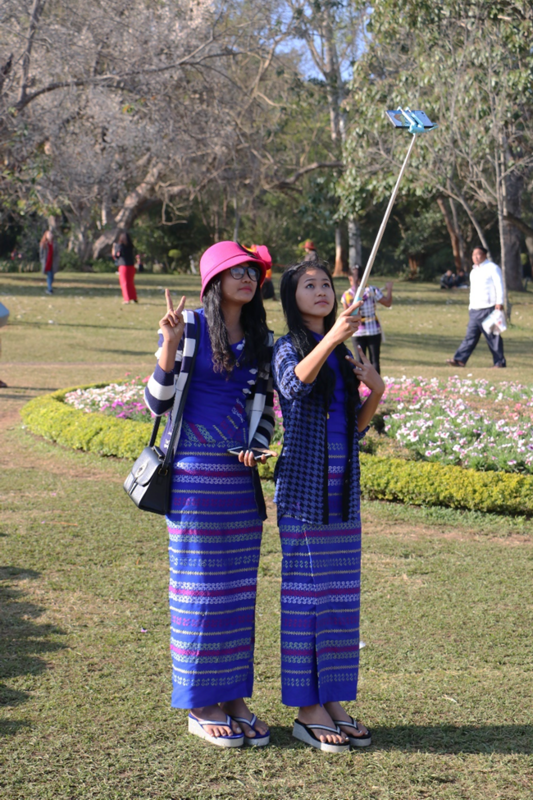 Selfies are really big in Burma. Now, I don’t know the total number of preteen and teenagers with iPhones. Nonetheless, the vast majority that I saw were using them. What haunts me is why? I’m not ethnically Burmese; I’m Scottish, which means that I am frugal or what you would call cheap. The people in Myanmar aren’t rolling around in dollars or rather Burmese kyats. They are emerging into the 21st century having spent the last half of the 20th closed to outsiders. Economically, they are working hard to make it financially. However, the iPhone is a universal given for students in high school through college. That being said, the iPhone is used more for taking pictures than for talking. 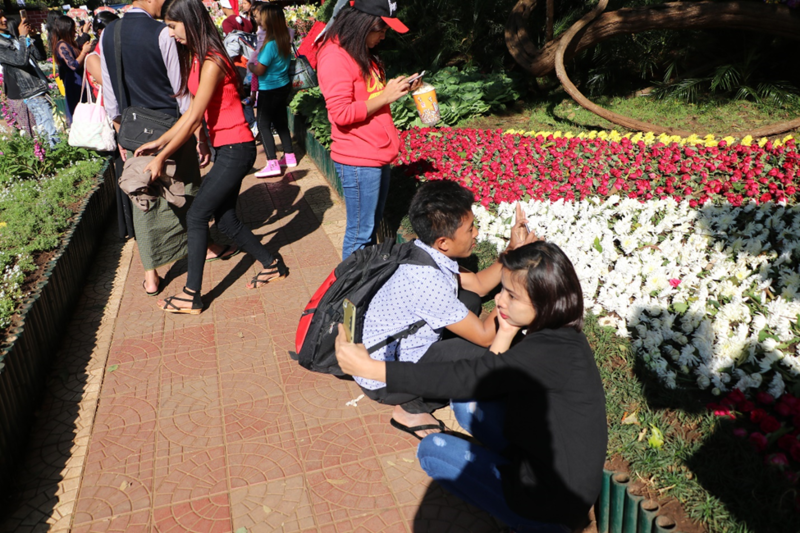 However, more often than not, it is used for selfies. 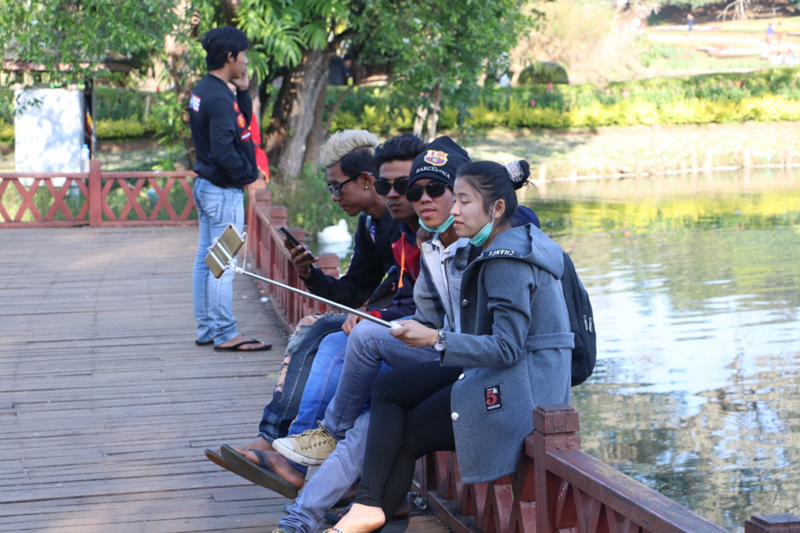 I wonder how many selfies does the average teen in Myanmar have of themselves? To a 75-year old grandfather from half the world away, I marvel at the new trends. When I was their age, the only thing my family had were four rotary telephones in our home. Enter Ti Ti. 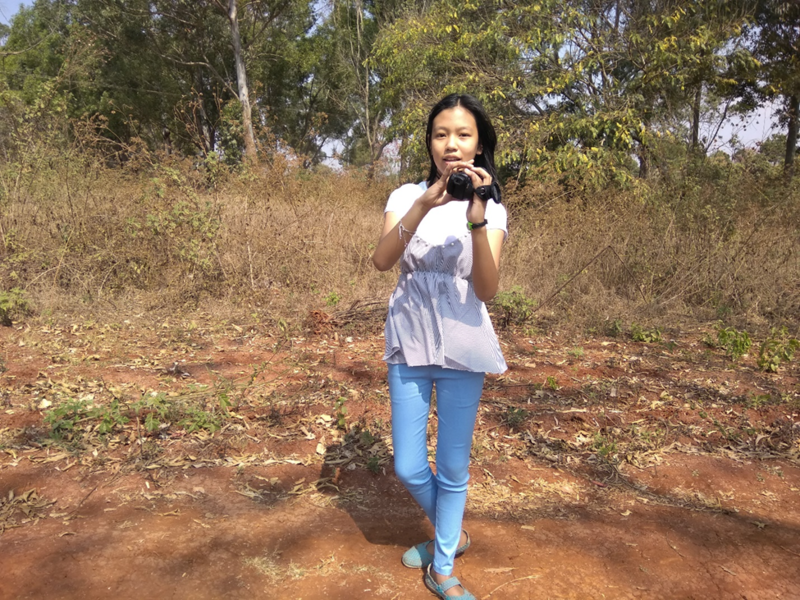 She has a camcorder, which she uses to do videos of tourist sites in Myanmar for my website. Over the next several years, Ti Ti will video many of the tourist sites that visitors will see in her country. She’s thirteen and acts like a thirty-year old guide. 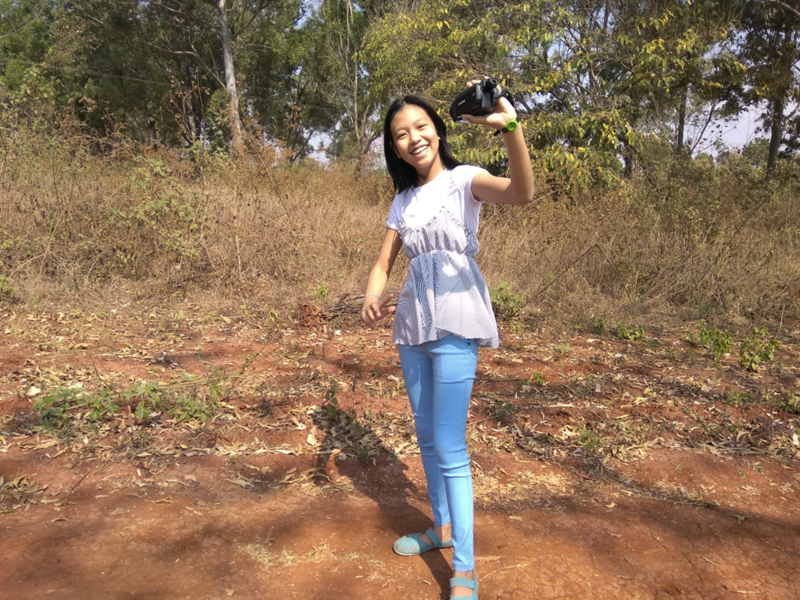 Both her parents are excellent tour guides that I have used during my two trips to Myanmar is the past four years. It is difficult for me to differentiate between her level of understanding of the sites around Inle Lake and her parents. Having said that, Ti Ti is creative. This is a photo taken by one of her parents of Ti Ti taking a selfie with a camcorder. Ti Ti may be the only person in the entire world that uses her camcorder for selfies, but that’s my granddaughter.